Forrest is in his first year as an Account Executive for Seminole Boosters. He graduated from Florida State University in spring of 2017 with an undergrad degree in Sport Management. He started off his career as an Account Executive for the Rapid City Rush. 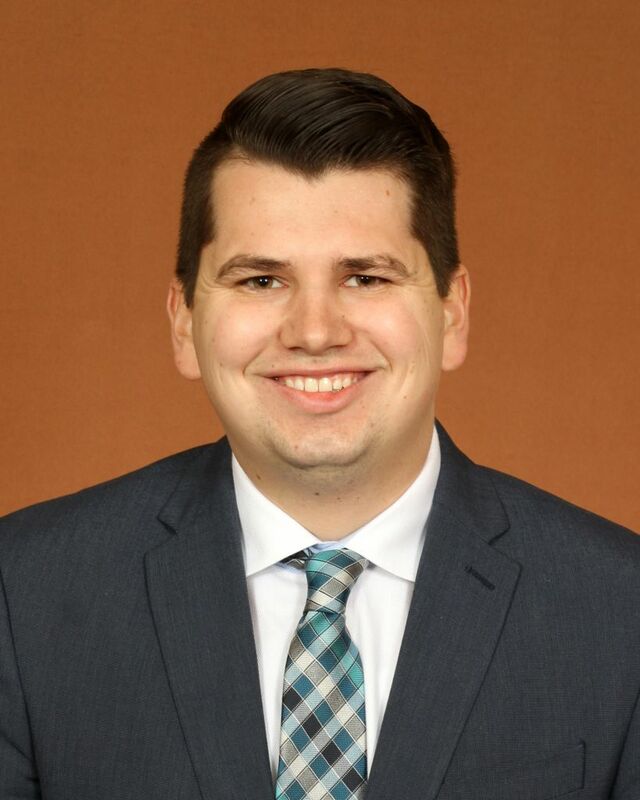 He comes to Tallahassee from Jacksonville, after working as an Inside Sales Rep. for the Jaguars in 2018. His hometown is Melbourne, Florida. Forrest focuses on generating new business via ticket sales and Seminole Boosters Membership.